The full name of our company is [The Grange Equestrian Centre]. 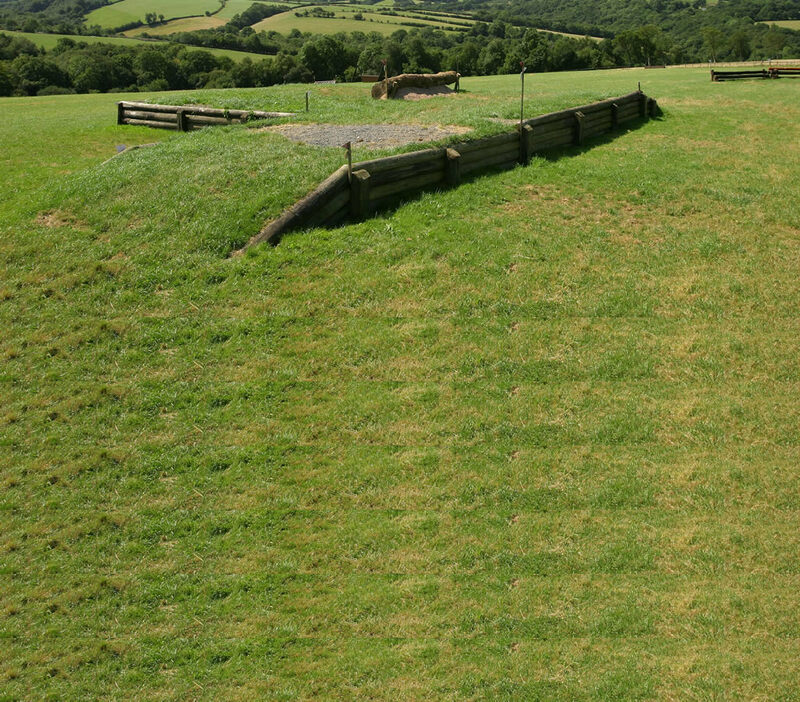 Our address is [ The Grange Equestrian Centre Northlew Road Okehampton Devon EX20 3DA]. 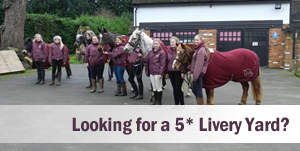 You can contact us by email to [: shows@grangeequestrian.com]. Accepted entries implies acceptance of the terms & conditions of the Show/ Clinic/ Hire. Your Entry Fees/Monies go direct to our bank account through a secure payment service provider (PayPal). Administration fees are non-refundable in any circumstances. Monetary Refunds of payments will not be provided - refunds in kind will be processed e.g entries carried forward or vouchers provided. If credit vouchers are issued, they must be collected within 14 days of the cancelled competition, by sending a stamped addressed envelope. Voucher must be used within expiry date, as shown on voucher. Refunds in kind will only be allowed in special circumstances and are at the complete discretion of the Organiser and may incur an additional administration fee. Refunds in kind from withdrawals are not provided unless in special circumstances. A vet certficate may be requested and refunds in these circumstances are entirely at the discretion of the organiser and may incur an additional administration fee. Full Refund (ie fee transferred to another date) if place cancelled 2 weeks before. Fifty percent of total entry fees will be refunded in kind (transferred to another date) to those whose withdrawal is received before the Close of Entries, and confirmed in writing within 7 days. No refund will be made to those withdrawing after the Close of Entries. In cases where entry is paid on the day, no refund shall be given once the class has started. With the organisers discretion, entries may be transferred to another class or show before the class starts, but no fee shall be refunded. 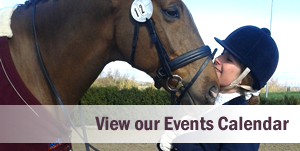 If an event has to be cancelled for reasons beyond our control then the rider will be offered the option to carry through their entries/payments for entry into another event, space permitting. You will receive a confirmation of payment by email within 5 minutes of making the payment. Please contact us if you do not receive an email for any reason on the details given below. All transactions and online payments are made in £ Pound Sterling. Association Rules Apply where applicable and may over-rule The Grange Equestrian Centre Conditions. You may instruct us to provide you with any personal information we hold about you. Provision of such information will be subject to: (a) the payment of a fee (currently fixed at £10.00); and (b) the supply of appropriate evidence of your identity [(for this purpose, we will usually accept a photocopy of your passport certified by a solicitor or bank plus an original copy of a utility bill showing your current address)]. We may withhold such personal information to the extent permitted by law. You may instruct us not to process your personal information for marketing purposes by email at any time. In practice, you will usually either expressly agree in advance to our use of your personal information for marketing purposes, or we will provide you with an opportunity to opt-out of the use of your personal information for marketing purposes. The data controller responsible in respect of the information collected on this website is The Grange Equestrian Centre . On show days please contact 07972 103245.